Mark Zuckerberg's abrupt Wednesday declaration of a new "privacy vision " for social networking was for many people a sort of Rorschach test. 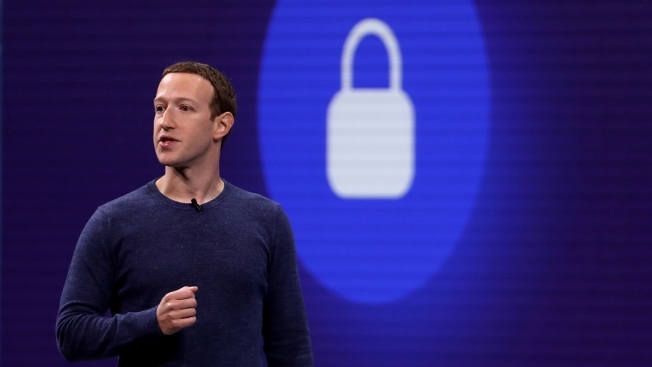 Looked at another, it turned Facebook into a kind of privacy champion by embracing encrypted private messaging that's shielded from prying eyes — including those of Facebook itself. In one sense, nothing. Its existing social network, with its newsfeeds and pages and 2.3 billion global users and $22 billion in 2018 profit, won't change and will likely continue to grow. Although user growth has been stagnant in North America, its global user base expanded 9 percent in the last quarter of 2018.